The mitral valve is located between the left aria (upper chamber) and left ventricle (lower chamber), and allows blood to pass from the left atrium to the left ventricle. In a normal functioning mitral valve, its two leaflets open to allow blood to flow from the atria to the ventricle and then close tightly after the ventricle fills. At the University of Chicago Medicine, we are at the forefront of heart valve disease care and our physicians work with each patient to create the right treatment for their needs. Mitral regurgitation, also know as mitral insufficiency, occurs when the leaflets, or cusps, of the mitral valve do not close properly, allowing blood to flow backwards through the heart. As a result, the heart is not effectively pumping oxygenated blood out off the heart and into the rest of the body. Mitral stenosis occurs when a build up of plague in the valve and the flaps begin to stiffen and thicken, which eventually fuses the flaps together and forces the heart to work harder to pump blood through the body. 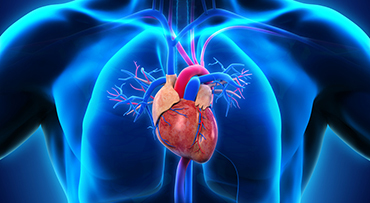 How is mitral valve disease treated? 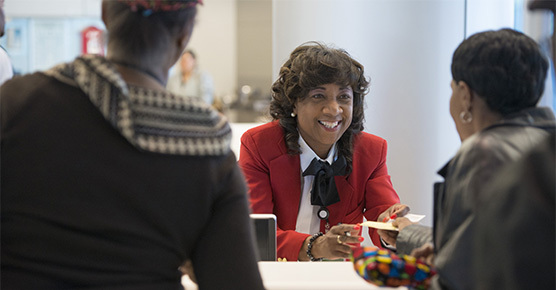 At UChicago Medicine, we specialize in diagnosing and managing heart valve disease. Depending on the severity of the condition and the patients' medical history, treatment may include medications and lifestyle changes as well as surgical or interventional therapies. Our physicians are highly skilled in performing heart surgery, including robotic heart surgery, and transcatheter mitral valve repair. We have a multidisciplinary team of experts that evaluates each patient to determine which treatment strategy will be the most successful and provide the best quality of life. What is the MitraClip and how does it work? The MitraClip is a small, mechanical clasp that is implanted into the heart and is used to join the two mitral valve leaflets together to reduce leakage. This is a minimally invasive procedure in which the clip is implanted using a catheter that enters through the femoral vein and is guided to the chest. Patients are typically discharged within 48 hours, and many experience symptom relief from regurgitation immediately. Am I a candidate for MitraClip? The MitraClip offers a good valve repair solution for certain high-risk patients who might not be able to undergo traditional or robotic valve repair surgery. Patients that may be ideal candidates for transcatheter mitral valve repair include those who are older, have undergone radiation or have had previous bypass surgeries. If MitraClip isn’t right for me, what treatment options do I have? As pioneers in heart valve treatment, our experts can often offer surgical solutions that are not available at most hospitals. 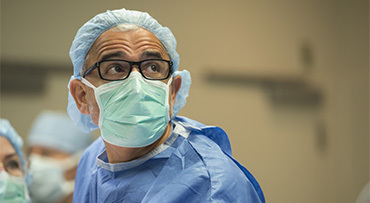 Physicians at the University of Chicago Medicine specialize in minimally invasive and robotic valve repair — we perform more robotic procedures than any program in the United States. Our cardiac surgeons aim to repair malfunctioning heart valves before opting for total valve replacement, but they also can replace faulty or defective heart valves with artificial or biological valves taken from human or animal valve tissue. 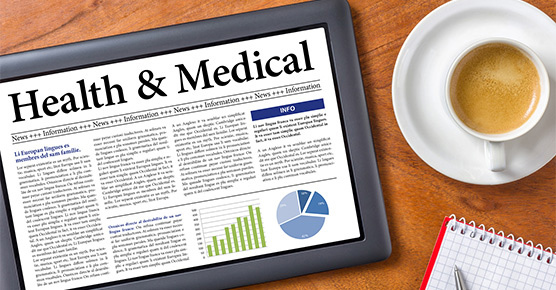 You and your physician will work together to decide what treatment option will work best. 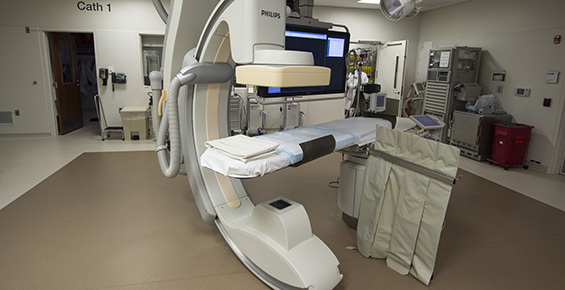 Transcatheter procedures are performed in our state-of-the-art catheterization lab with interventional cardiologists who offer a minimally invasive options for patients with heart valve disease or congenital heart defeats that are too high risk for traditional surgical procedures. 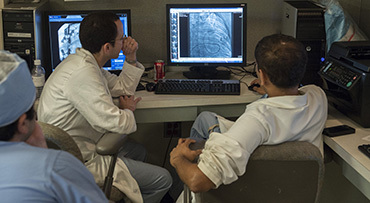 UChicago Medicine is home to one of the most respected cardiology programs in the country, and our physicians are leaders in diagnosing and treating a wide range of valve and structural heart conditions.